Which asset classes are you going to invest in (e.g. stocks, bonds, precious metals, cash)? How will you allocate and balance assets in your portfolio? When should you start investing, within the context of your overall personal financial planning? When should you buy or sell individual assets? Will you try to time the market or will you automatically rebalance a portfolio based on an asset allocation strategy? Where should you invest? Should you have geographic diversification and if so, what kind? 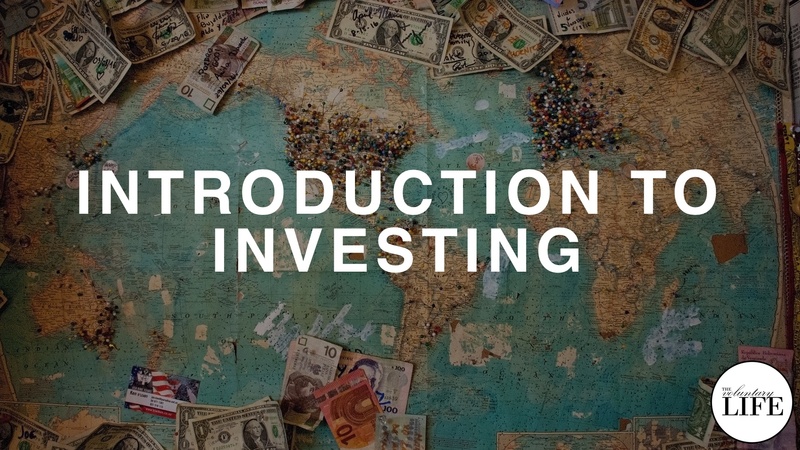 You can also get more information about the concept of the permanent portfolio discussed in this episode in Harry Browne's book "Fail-Safe Investing" and in many of the previous Voluntary Life podcast episodes on investing.